Unique does not quite capture the distinct quality of Beth Murphy’s pressed flower collages that set them apart from traditional botanical work. 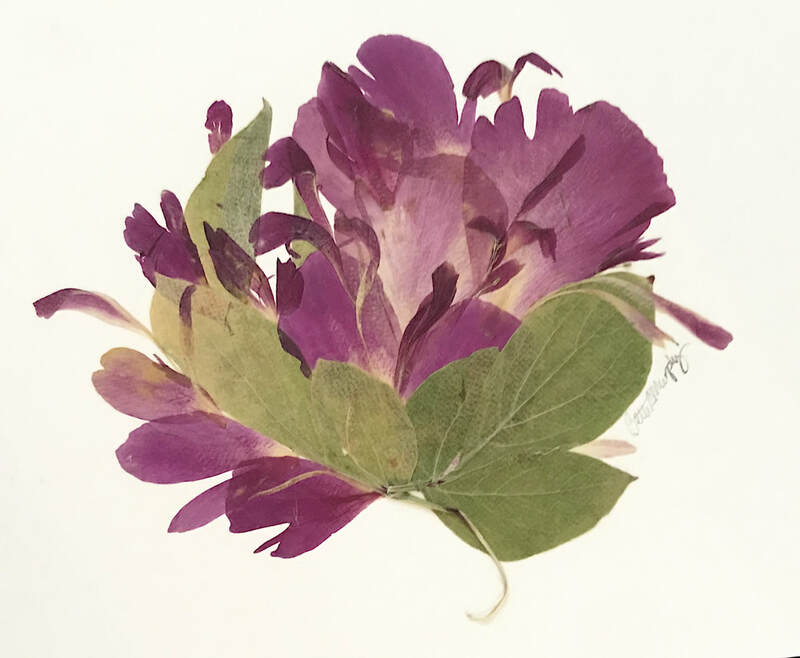 Murphy designs with the texture, form, color and movement of each pressed flower, leaf, or grass to create a visual experience that is both familiar and new. 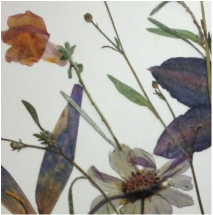 Murphy strives to share the serenity she feels while creating her pressed botanical pieces with her audience. Viewing a Beth Murphy Botanical collage is not a passive experience – you are pulled into the peace, flow, mystery and magic. Let us know your comments and ideas!